Christmas has come and all families have completed their own tree, a symbol of celebration to enrich and adorn with personality, always looking for the most creative decorations on the market. 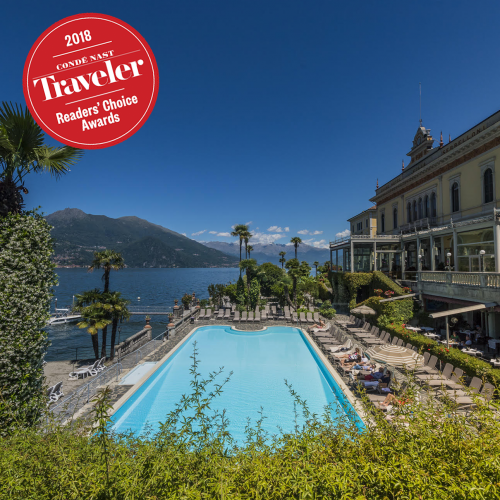 For those who love the uniqueness and quality of valued pieces, result of careful craftsmanship, the reference point is the town of Bellagio, guardian of the ancient tradition of glass blowing and characterized by a rich production of ornaments and Christmas decorations. Until the late '70s you could find a Christmas tree just in a few houses. The preference so far has always been directed to the representations of Nativity. Only at the end of the '40s the world of Christmas decorations reached the Belpaese finding fertile ground especially in the northern regions, thanks to German entrepreneur Karl Becker, who from Germany came to Italy with his company (the Florida, ed ) dealing with the production of artificial Christmas trees, taking advantage of the precious and providential collaboration of Bellagio glass factories that, in a period of severe crisis, left the world of production of glass objects (for cooking, wine bottles, etc ...) to devote themselves to the creation of glass Christmas ornaments. The American market is the one with the greater demand. But not everyone knows (and people from Como are often not aware of that) that Bellagio is, still today, the world capital of Christmas decorations. Here, in fact, every year are produced tons of products for the decoration of trees and Nativity scenes. They are almost all made in glass, but also other cheaper and versatile materials begin to make their appearance. 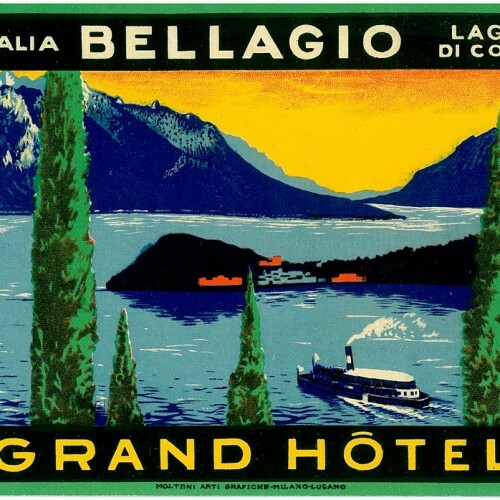 The artisans of Bellagio export 365 days a year, reaching customers located in 5 continents, with the American market ruling the roost in terms of required volumes. 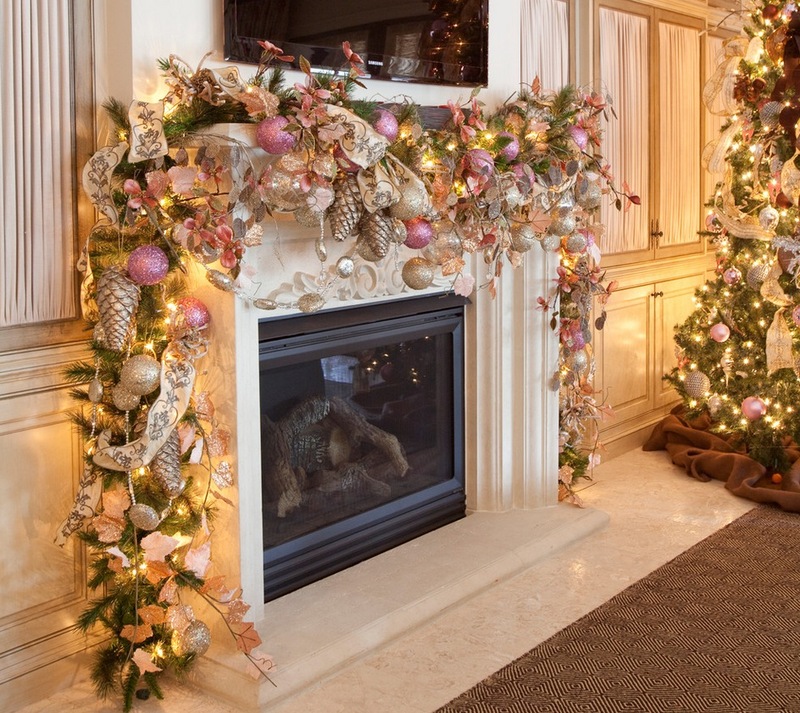 The main achievements are crystal balls, tips and colored globes to put on the typical fir. Walking through the streets of Bellagio is easy to find small shops that sell these beautiful blown glass productions throughout the year. Almost compulsory step for anyone who wants to buy a unique and original gift, for ourselves or as a souvenir from Bellagio.